Get set for a tough battle in the premium car arena, especially when the new Audi A3 arrives next month. BARGAIN-priced small hatchbacks will be the key artillery in the premium car war this year. It's a unique battleground for Australia's prestige marques who are donning the gloves for what's shaping to be a hard-fought fight to gain Australian ascendancy. Audi is about to launch its A3 Sportback, matching the recently launched Mercedes-Benz A-Class with a starting price of $35,600. BMW's 1 Series starts from just under 40 grand. The A-Class has been a key contributor to a stellar start this year for the three-pointed star. More than 500 of the pint-sized hatches have found homes after only one month on sale. 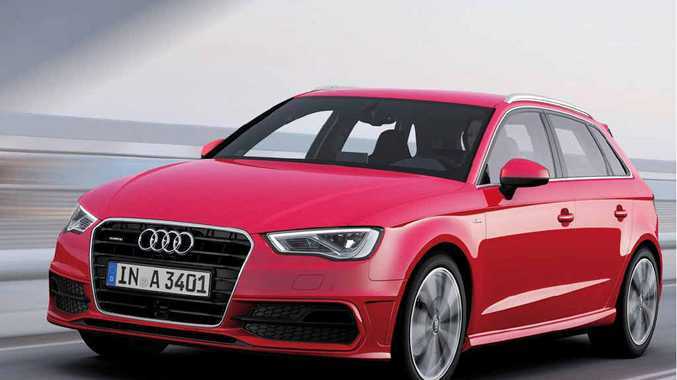 But Audi can expect to claw back some ground with the much anticipated A3. Sharing its underpinnings with the Volkswagen Golf Mk7, launched last week to widespread acclaim, the new hatch to wear the four rings is expected to raise the bar. With the help of the A3 and a raft of performance models, Audi is set to exceed 15,000 annual sales - two years ahead of its original plan. It wasn't so long ago Audi was only selling about 30% of the volume achieved by Mercedes or BMW. That figure is now at 80%. And new Audi Australia managing director Andrew Doyle has restated the marque's plan to be number one, not just Down Under, but also globally. 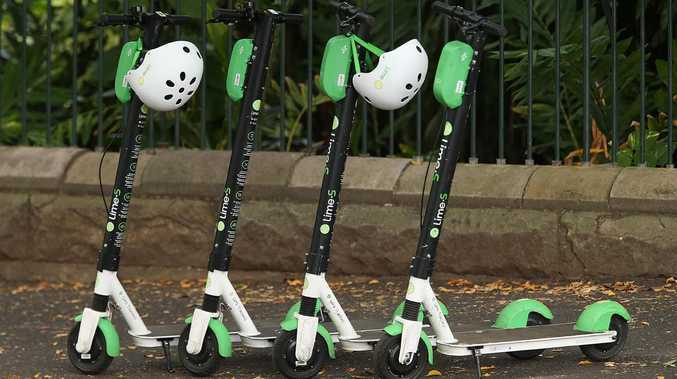 "The important thing now is we consolidate our growth and we set ourselves for faster, stronger and more sustainable growth for the future," he said. "We know our friends from BMW and Mercedes-Benz will fight hard for the number one position. "We have to be ready and (competition) it's quite aggressive." The four-rings will focus on customer service to cement buyer loyalty. More than $51.5m will be spent on new facilities in the coming years. There will soon be 37 dealerships nationally, with Toowoomba, New England, Wollongong and Doncaster among the latest additions. A new $25m dealership in Melbourne is under construction, while Sydney's Zetland base is undergoing a $6m service extension. That new service facility, forecast to be finished next year, will include 13,700sq m of space and also feature commercial shops. As part of Audi's 2020 plan, there will also be heavy investment in staff - both before and after sales - to create long term career paths.